Tabitha St. Germain is an award-winning Canadian stage actress. She began working in animation in Toronto provided the voices for Kootie Pie Koopa in the Super Mario Bros. cartoons, Spryte the fairy in The Legend of Zelda, Miss Demeanor in C.O.P.S., and Prudence in the Beetlejuice TV series. Since moving to Vancouver, she has voiced many Anime characters, including Gotenks in Dragon Ball Z, Flay Allister in Gundam Seed, Naomi Misura in Deathnote. She appeared as Captain Flamingo in Captain Flamingo, as Martha in Martha Speaks, Heloise in Jimmy-Two Shoes. She has been a regular in Barbie movies, also League of Super Evil (All the female characters) Nerds and Monsters, Littlest Pet Shop, Sabrina: Secrets of a Teenage Witch, Pac-Man, Lollirocks, Pirate Express, Endangered Species and many other live-action, cartoon and anime series. All in all, she has appeared in over 300 productions, both on stage and on tv. In My Little Pony: Friendship is Magic, she is the voice of Rarity, Princess Luna, Nightmare Moon, Granny Smith, Mrs. Cake, Photo Finish, Rarity's mother, Derpy, Suri, Pound Cake, and others. 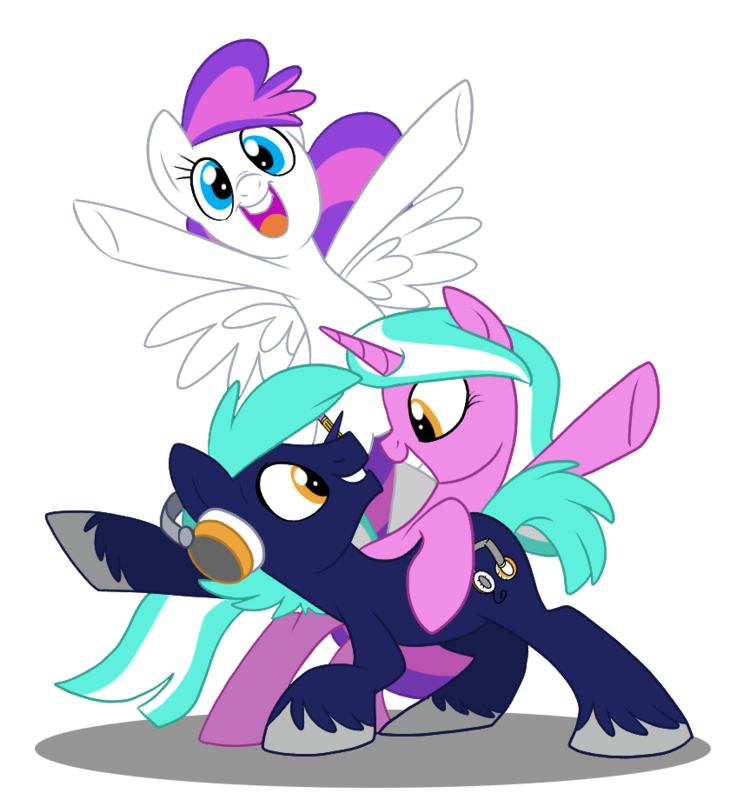 At BronyCon she will be appearing in several panels and other programs, so be sure to see them all.